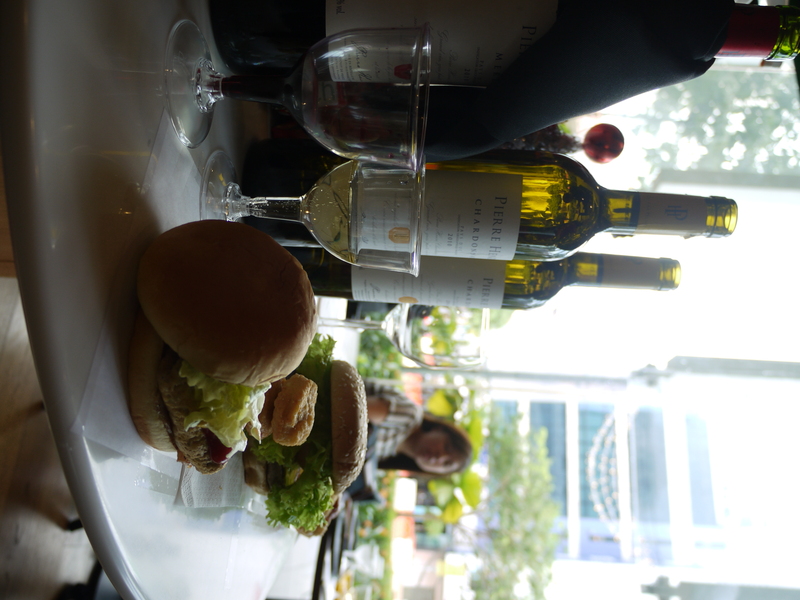 The pairing of wines and burgers was a success! Special thanks to our guest speaker Mr. Lam Fook Ping, Bodegas Torres Wine Scholar 2010, and Mr. Wesley Goh, General Manager at Freshness Burger Singapore, for the inaugural collaboration with Wine Society. 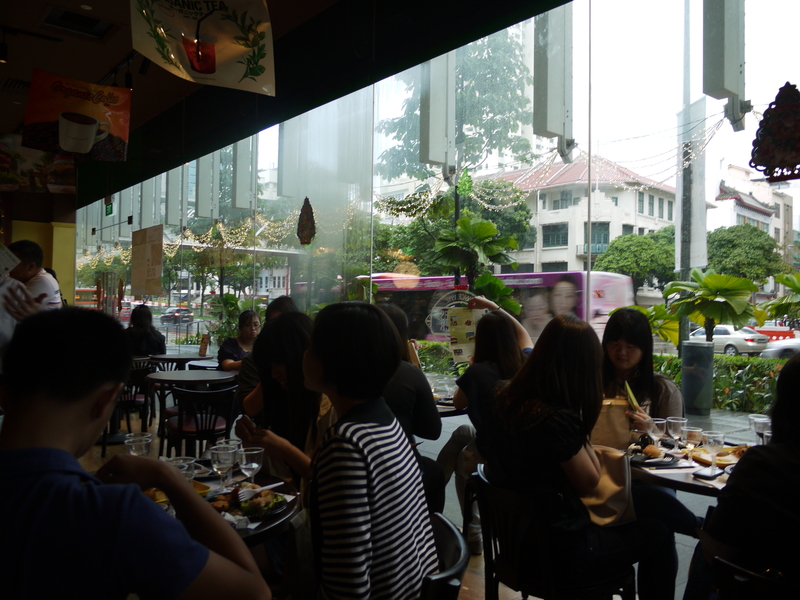 Our members had the chance to pair 1853 ESTD Hardys, a sparkling Australian Wine, 2010 Chardonnay (Pierre Henri), and 2010 Merlot (Pierre Henri) with Freshness Burger’s specialties. 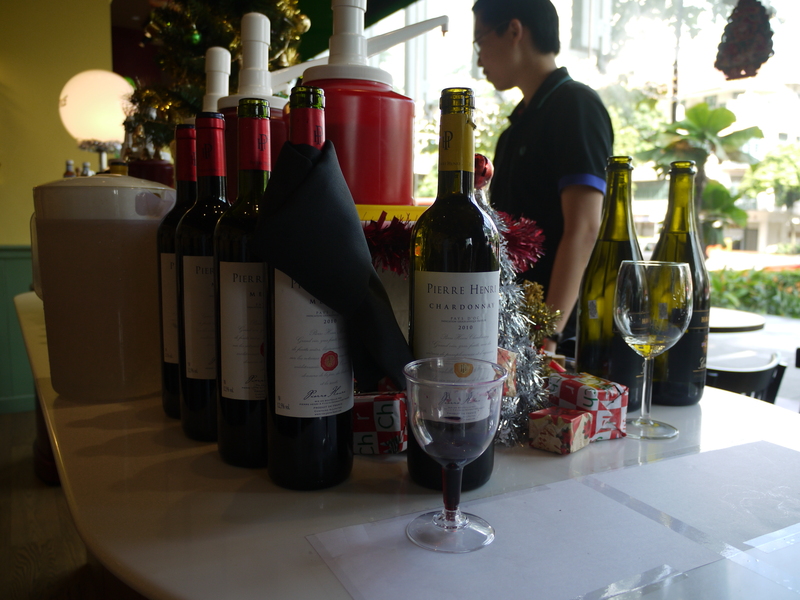 Upon Mr. Wesley’s kindness, we had a wide selection of food to pair with the lovely wines. Out of the widespread of mains and sides, the emerging winner was the hot dog! I believed our members have enjoyed as much as we do. Do come join us for our next event! This entry was posted on March 20, 2012 at 2:57 pm and is filed under Uncategorized. You can follow any responses to this entry through the RSS 2.0 feed. You can leave a response, or trackback from your own site.